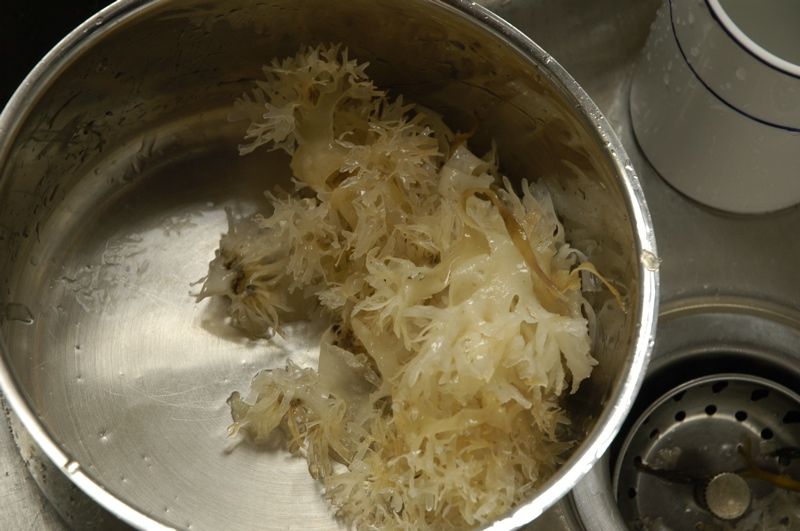 Irish Sea Moss is a 'Famine' food. Just like Acai. why is this? lets look into Polysaccharides. 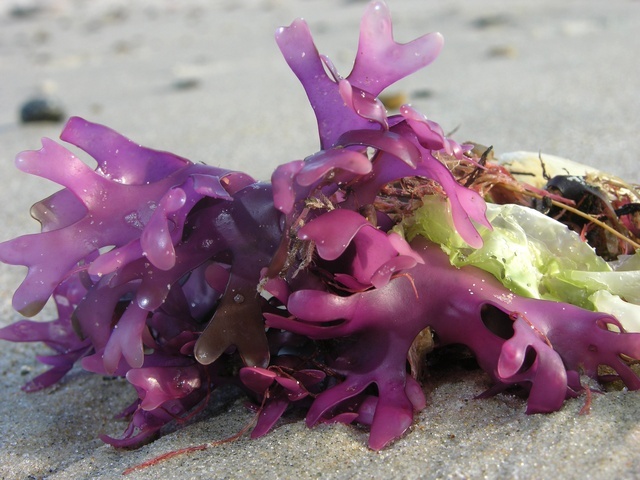 Irish Moss seaweed contains potassium chloride, this compound helps to dissolve catharrh, which is responsible for the congestion associated with chesty coughs. Irish Moss also contains several natural anti-microbial and anti-viral agents which not only prevents colds and flu's, but is reported to eradicate a wide range of infections. Negative energy is an herb. Find it, compress it. Let me know how it goes. I KNOW you can find it... type sh1t right?